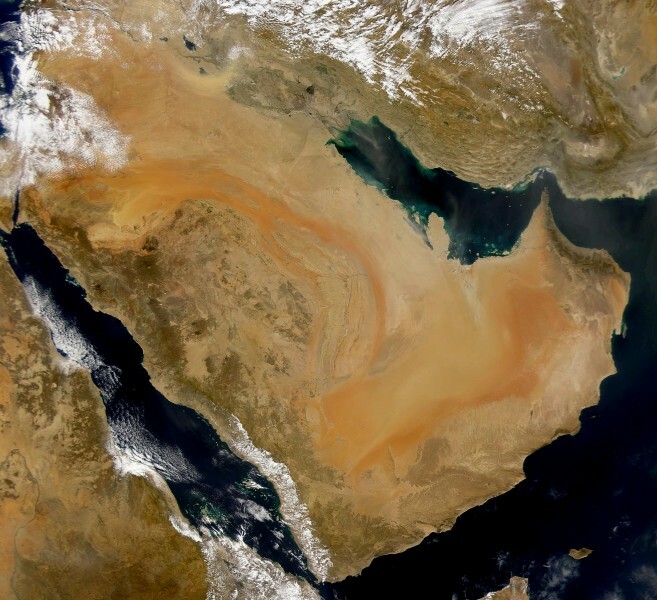 The World Affairs Council of Western Michigan features a four-part series on Middle Eastern countries Oman (10/18); Qatar (10/24); Saudi Arabia (11/13); and Yemen (11/20). 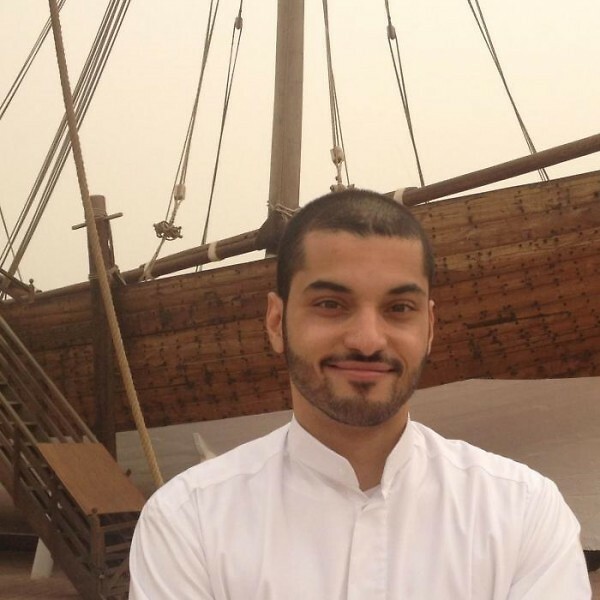 Dr. Fahad Bishara of the University of Virginia will discuss Oman. World Affairs Council of Western Michigan's "Shifting Sands in the Arabian Peninsula"
The World Affairs Council of Western Michigan seeks to shed some light on the Arabian Peninsula by presenting four evenings of conversation on four Middle Eastern countries: Oman, Qatar, Saudi Arabia and Yemen. Perhaps there is no region of the world about which Americans know so much, yet so little than the countries of the Arabian Peninsula. Why is Oman on so many “safest countries to visit” lists? How is Qatar coping with the blockade instituted by its neighbors? What does the loosening of long-standing cultural laws mean for Saudi Arabia? Is there any hope for an end to the destructive war inside Yemen? Titled “Shifting Sands in the Arabian Peninsula,” the four presentations will all be held in the GVSU Seidman College of Business multi-purpose room at 50 Front Street SW, at 7:00 to 8:15 p.m.
Oman is featured on Thursday, October 18; Qatar on Wednesday, October 24; Saudi Arabia on Tuesday, November 13; and Yemen on Tuesday, November 20. On October 18, Oman is the featured country and the speaker is Dr. Fahad Bishara of the University of Virginia. Dr. Bishara specializes in the economic and legal history of the Indian Ocean and Islamic world. His latest book, A Sea of Debt: Law and Economic Life in the Western Indian Ocean, 1780-1950 (Cambridge University Press, 2017) won literary prizes. Qatar is the focus of the presentation on October 24, and former U.S. Ambassador to Qatar (2004-07) Chase Untermeyer will direct that evening. He has held positions at all four levels of government—local, state, national and international—over a period of more than 30 years, with work in journalism, academia and business as well. Saudi Arabia, a country experiencing lightning-fast cultural changes will be discussed by Dr. Andullah Alrebh of Grand Valley State University. He has published a number of academic articles and book chapters focusing on religion, the Middle East, social movements and education. Another GVSU professor wraps up the series on November 20 with a look at the troubled country of Yemen. How did this tragedy happen? And what can be done to bring peace to the beleaguered residents of this nation? Dr. Gamal Gasim, who is nationally known as an expert on Yemen and has written numerous articles on the subject (including for Al-Jazeera and the Huffington Post), brings new information and suggestions. The October 18 event program is underwritten by Engage America: Oman 2018, a program of the World Affairs Councils of America in partnership with the Sultan Qaboos Cultural Center. The rest of the series is graciously supported by local company SoundOff Signal. More information about the series can be found at https://www.worldmichigan.org/fall2018 or by contacting the Council at [email protected] or 616-776-1721.